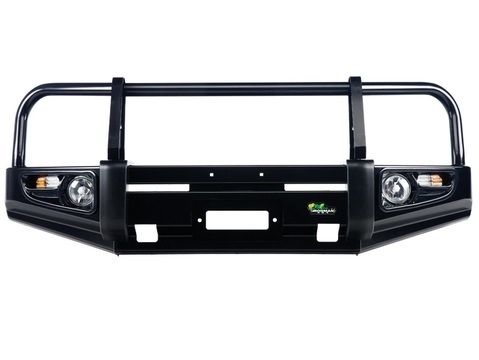 To find-out right bull bars or nudge bars for your Car, Van, 4WD, SUV or Truck. Call us on 0800997000 or fill-out our online inquiry form for parts. We do nationwide delivery of used and new auto parts. Car Wrecker NZ is #1 Cheap and Quality Second-Hand bull & nudge bars supplier for Cars, Vans, SUVs, 4WD or Trucks. Our Used or Secondhand Bull & nudge bars are like as New Bullbars & nudge bars. You get Used Bull Bars & Nudge Bars Like New Bull Bars & Nudge Bars starting from $100(Incl. GST). We stock a wide range of high quality used Bull Bars & Nudge Bars for all kinds of the UTES & 4WDs in our yard. we have the best quality used Bull Bars & Nudge Bars available for a fraction of the cost of new Bull Bars & Nudge Bars. We guarantee that our Bull Bars & Nudge Bars meet high standards. Come to our yard at Address: 6 Woodward Street, Frankton – Hamilton. We look for a right Bull Bars & Nudge Bars for your vehicle. Used bull bars & nudge bars for all makes/models at low and best prices. We guarantee the best price in New Zealand. Bull Bars & Nudge Bars for Any Vehicles. The reputation and success of our business are built on selling quality products and serving our customers. You can check quality before you decide to buy our bull bars & nudge bars. Buying secondhand Bull Bars & Nudge Bars are the best way to save money on the price of brand new bull bars & nudge bars. 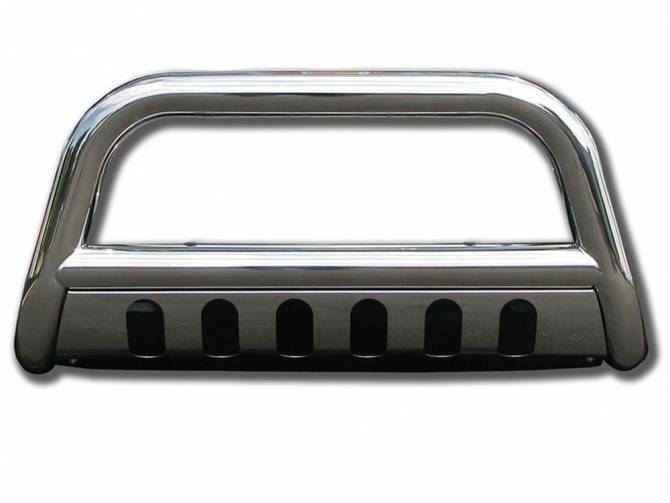 We sell quality Used Bull Bars & Nudge Bars for Best Value. No matter what type of vehicle you have got, used bull Bars & nudge Bars for all kinds of vehicles.